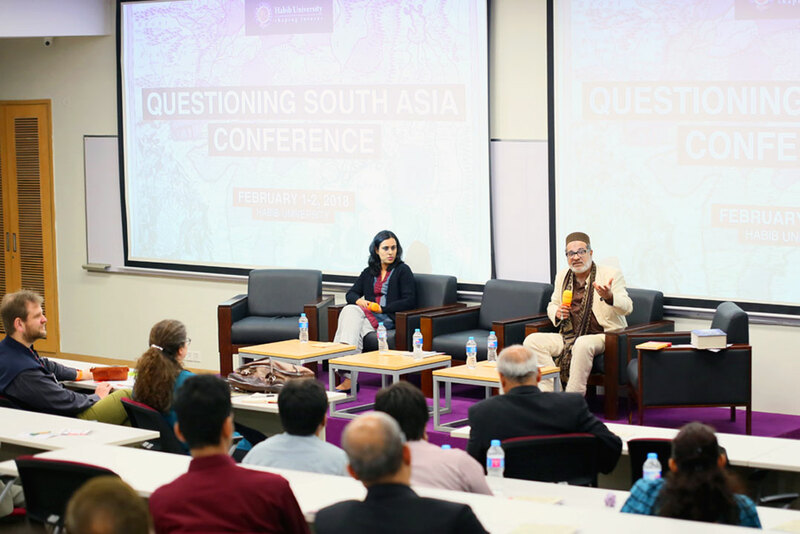 Habib University’s International Conference titled Questioning South Asia was held on 1st-2nd February 2018. The two day conference invited scholars from around the world to discuss South Asia beyond its construction as a territorially bound space with discrete nations. 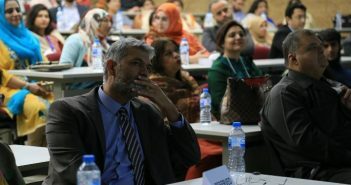 The conference was open to the public and attracted the likes of students, scholars, community members, academics, and civil society representatives. 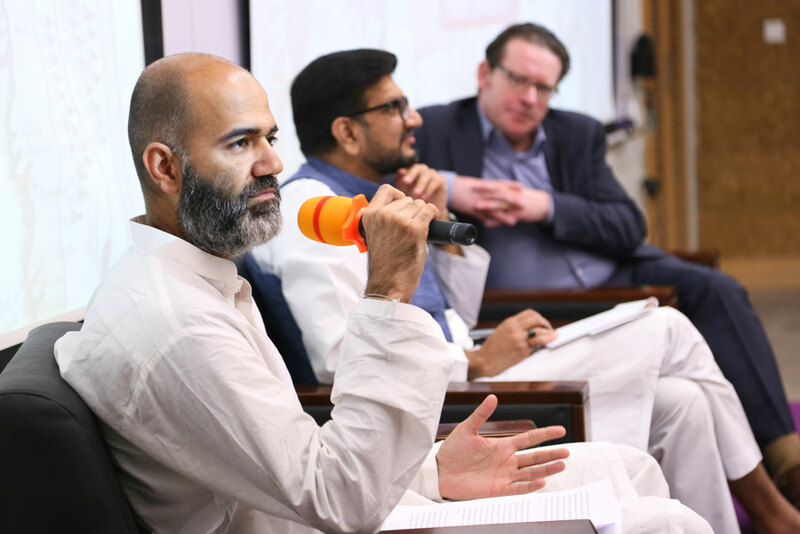 Habib University’s own, Dr Nauman Naqvi was part of the second panel, The Politics of Othering in South Asia: Secularization, Identity, and Environment. Alongside Dr. Saba Pirzadeh, the two illuminated the pressing contemporary challenges affecting the world. Dr Naqvi presented an apocalyptic worldview or “massive catastrophes and massive holes in our ecology” that may arise from changes in our geography. The profoundly disastrous effects of the “Anthropocene” were described in relation to modern humans, or “geological humans” as opposed to “humans of the past who were historical humans”. He spoke of how the current generation came from “the generation of the great acceleration” all of whom have a “direct impactful relationship with nature”. Humans [with other species that are a part of nature]have always had a dynamic, impactful relationship with nature, the past two centuries have brought around a qualitative shift in the human relationship. In the wake of post-feminism, globalization, and international development discourses, the imagery and representation of women in South Asian popular culture has significant issues regarding women’s changing social roles and identities. How do women themselves relate to these images? The fourth panel, Reauthorizing South Asia brought together two well-known academics, Dr Edward Simpson and Dr Aasim Sajjad Akhter. 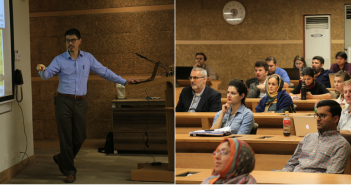 Both speakers reflected on the changing structures of the region that result in the effects of mega infrastructure projects. Dr Simpson asked “how infrastructural politics are changing the shape of the region” in terms of how they shape the mind-sets of societies in terms of what they think of borders and boundaries. Dr Sajjad argued that recent studies have shown investments in border regions taking form in the shape of new imperialism that are there purely for strategic reasons. 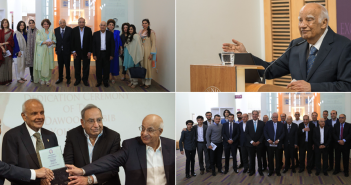 Habib University’s public events are part of its commitment to create open dialogue and raise awareness on global issues, using the university as a platform and open space for critical discourse. 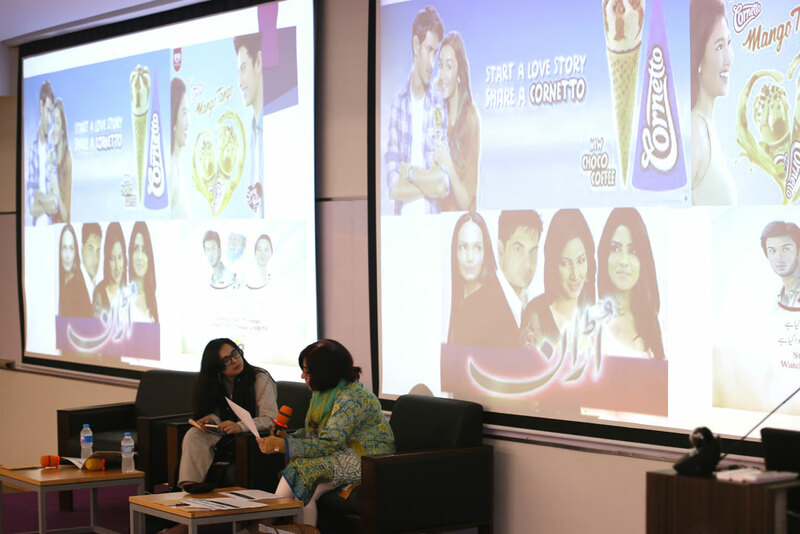 The event was covered by news bodies such as Dawn Newspaper, TheNews, Daily Times, and Business Recorder.